Who says you can’t lose weight and eat chips? Not us! IdealChips are crunchy and packed full of flavor. The savory chips of your dreams are now part of the IdealShape line up, promising to help you reach your weight loss goals. 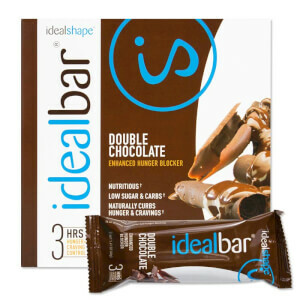 Packed with 10g of protein and only 11g carbs, you are able to snack away totally guilt-free. Most chips are full of fat, grease, and sodium. Healthy chips used to be hard to come by...but not anymore. 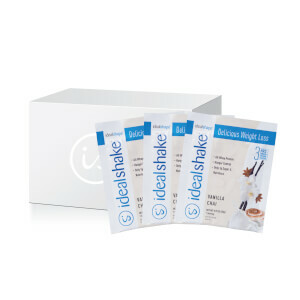 IdealChips are the healthy chips that can help you reach your weight loss goals! Controlling your cravings has never been this easy. Allow yourself to have the crunch of delicious chips without any of the guilt. Most potato chips on the market are covered in oil and grease. The crunchy, salty texture can make them so addicting! IdealChips keep the same crunchy texture without the offensive oil and grease. We don’t fry our IdealChips, because the baked texture keeps your mouth happy! When Can I Eat IdealChips? Use IdealChips to replace one of your snacks during the day. At 120 calories, IdealChips fit into any meal plan. How do I eat IdealChips? Grab a bag, pop it open, and enjoy! Use IdealChips to replace one of your snacks. What are the benefits of IdealChips? IdealChips allow you to indulge in healthy chips without the high calories, high fat, and high sodium. Regular chips can slow your weight loss progress, but IdealChips will help you reach your goals. 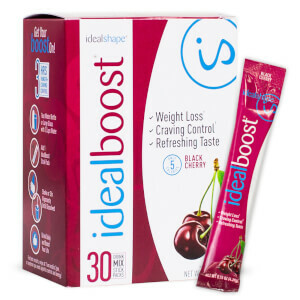 How do IdealChips help me on my weight loss journey? 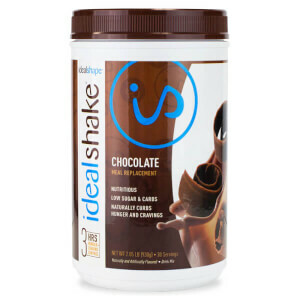 IdealChips have 10 grams of protein and low calories. The protein will keep you feeling full and satisfied without ruining your weight loss goals. Instead of turning to salty, greasy chips, choose healthy chips that will keep you on track for your weight loss goals. IdealChips are not only the perfect savory snack for weight loss, they're also great for cooking! We used the Sweet Thai Chili IdealChips on this recipe, and it was definitely a crowd favorite. Try out these Thai Chicken Tacos for a delicious meal! Usually, people snack on high calorie, high sugar, or high fat snacks made up of simple carbs that don’t keep you feeling full and satisfied. Snacks have the ability to ruin your weight loss progress. I want to help you crush your goals, so we’re going to dive into “Eat This, Not That,” and learn more about the snacks we choose!